The Plough is the perfect country venue for any kind of function including weddings, christenings, birthdays and wakes. We are happy to create a bespoke buffet menu for your occasion. If you are interested in planning a function with us please contact us for more information and we will be happy to meet your requirements. 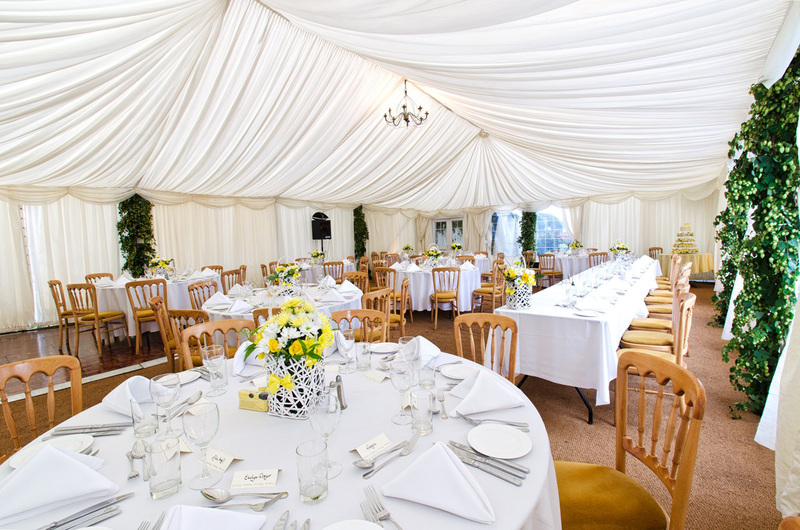 If the main pub is too small for your event, then our marquee is sure to be the answer.. nestled in the amazing Kent countryside, you can enjoy the best of both worlds!